The SunSaver Duo two battery controller for RVs, caravans, boats and cottages is rated for 25 amps at 12 volts DC. This product will charge two separate and isolated batteries at the same time, such as a house and an engine battery, based on user selectable priorities. The SunSaver Duo employs Morningstar’s legendary SunSaver controller technology, whose long-term track record for high reliability and improved battery charging is well-recognized in the solar industry. This controller includes a backlit remote meter which may be mounted in or on a wall, and displays digital and pictorial status information about the solar power system. The SunSaver Duo is epoxy encapsulated for environmental protection, is user adjustable via DIP switch or connection to a personal computer and has an optional remote temperature sensor. 5-year warranty. This model includes the remote meter hardware as standard equipment. The Morningstar SunSaver Duo SSD-25RM is an advanced PWM two battery controller for RVs, caravans, boats and cottages. This product will charge two separate and isolated batteries at the same time, such as a house and an engine battery, based on user selectable priorities. 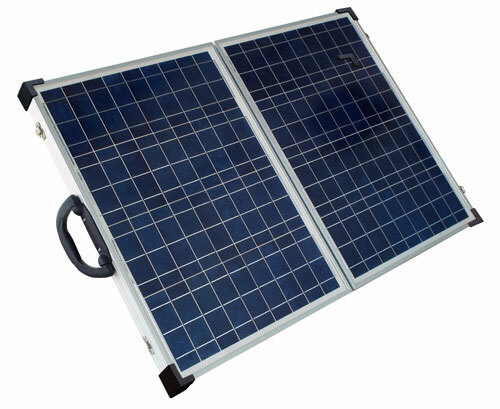 The SunSaver Duo employs Morningstar's legendary SunSaver controller technology, whose long-term track record for high reliability and improved battery charging is well-recognized in the solar industry. The SunSaver Duo is epoxy encapsulated for environmental protection, is user adjustable via DIP switch or connection to a personal computer, and has an optional remote temperature sensor. mounted in the wall or on the wall using the included frame. Also includes the meter wiring with RJ-11 connector.